Gone are the days, when science and technology were considered to be for the Nerds. 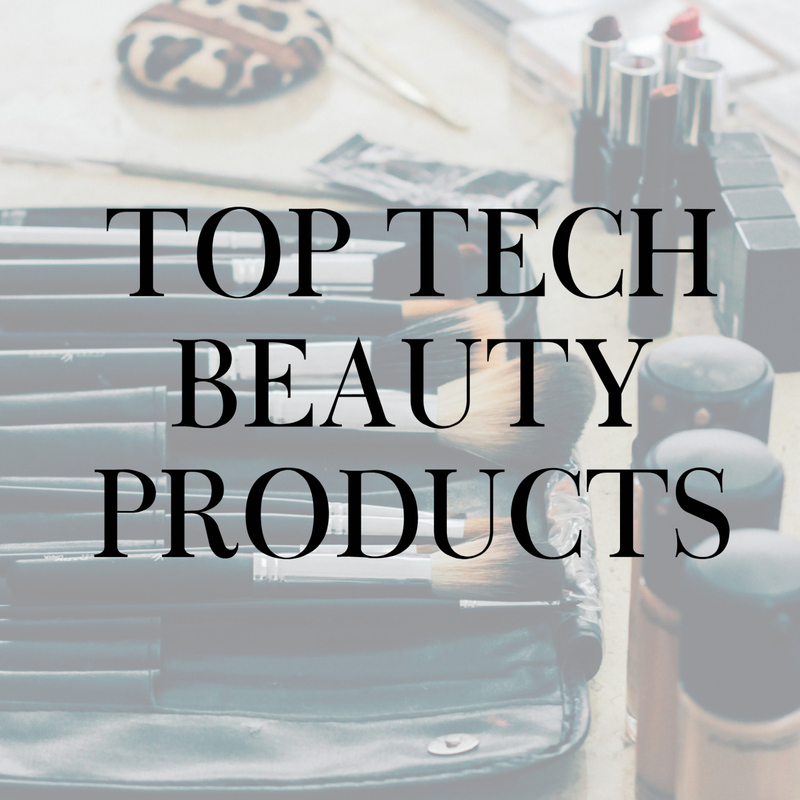 Now the beauty products and techie stuff go hand in hand. Moreover, 2017 is proving to be a game-changing year for the beauty buffs. Technology is giving the beauty industry an exciting makeover. The BeautyTech Annual Summit at CES 2017 (Consumer Electronics Show) from January 5 – 8 at the Las Vegas Convention Center gathered the industry’s top players and advancements under one roof. 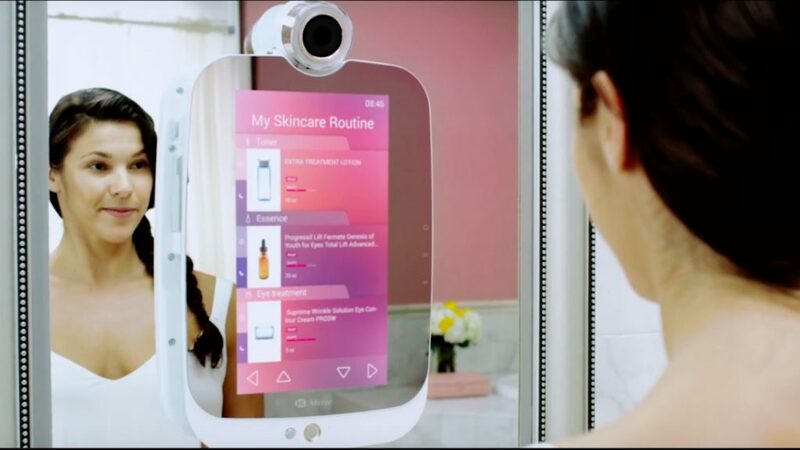 Meet the world’s first smart beauty mirror. Without a need of touching and contemplating the results by yourself, this gadget completes a personalized analysis just by taking your photo. The analysis starts with the apparent flaws of your skin, like blemishes, wrinkles, spots, black heads and freckles; and then recommends products and regime for its resolution. The Basic model, retailing at $189, was entitled as the CES 2017 Innovation Awards Honoree in the Smart Home product category. HiMirror also disclosed its new Plus edition and an add-on HiSkin device, for a further deep down exploration. It was another great tech beauty product presented at the summit. 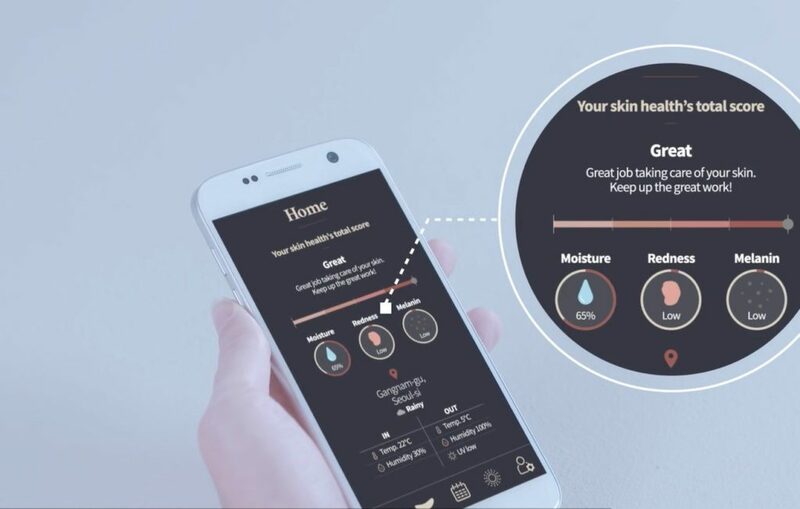 This gadget not only analyzes and notices the skin condition, but it treats problems with micro-needle patches that breach the skin with special personalized ingredients. It may sound scary to have needles injected into your skin, but the micro needles are designed in such a way to give a minimal feel of a prick. The product injected through the micro needles treats wrinkles and blemishes, while the needles check for hydration level, redness, and melanin content side by side. 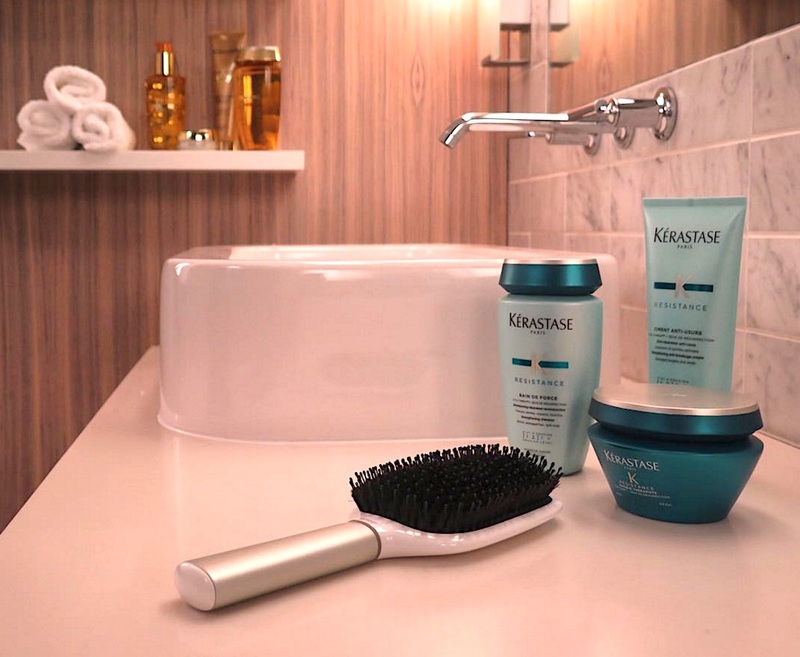 The exciting personalized hair-care product that showed up was Kerastase Hair Coach by L’Oreal. It is like a hair expert, just only in the form of a brush. The smart brush has been designed in such a way that it will start vibrating if the user is stroking too hard on their hair thus improving their brushing techniques. The smart brush is equipped with every possible issue a user can come across. Starting with it being water-resistant, battery-powered and contains a built-in microphone to record the sounds of frizzy, dry, or breaking hair and sensors to check the hair’s health. Again, based on all the factors, Hair Coach provides with product name and technique, recommendations to repair and boost healthy hairs.